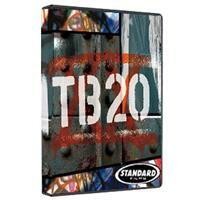 Totally Board 20 DVD by Standard Films, their 20th snowboard movie. Starting in 1991, the Totally Board snowboard movie series pioneered big mountain snowboarding and revolutionized snowboarding movies in a way that captured the essence of the sport. 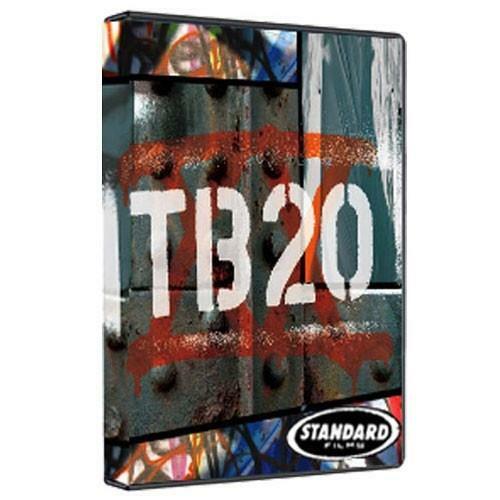 TB20 DVD features: Sammy Luebke, Mark Carter, Blair Habenicht, TorsteinHorgmo, Xavier De Le Rue, KimmyFasani, Ryan Tiene, Lonnie Kauk, Raewyn Reid, Mathieu Crepel, GulliGudmundsson, GjermundBrŒten, Leanne Pelosi, Kevin Jones, Mads Jonsson, HalldorHelgason, EikiHelgason, and KazuKokubo.